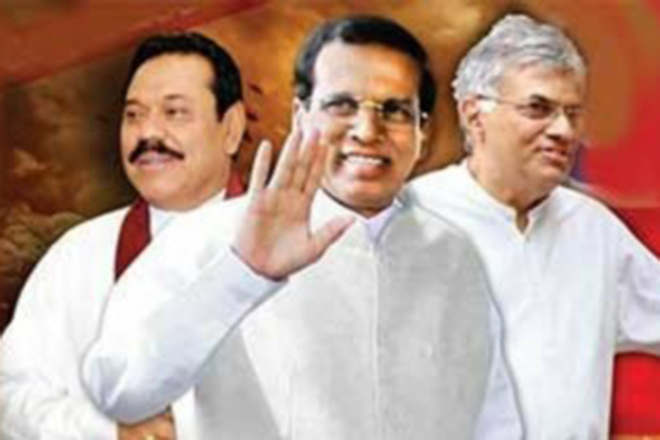 President Maithripala Sirisena has stated at the meeting held with SLFP electoral organizers that if Ranil Wickremesinghe becomes prime minister, he will not be sitting as the president even be an hour. 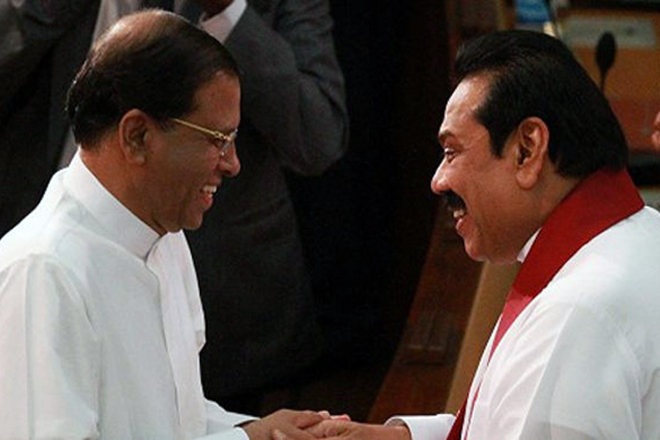 Speaking at the meeting, President Maithripala Sirisena has said that he would neither let the North and East to be merged nor allow the country to be a federal state until he is in power. 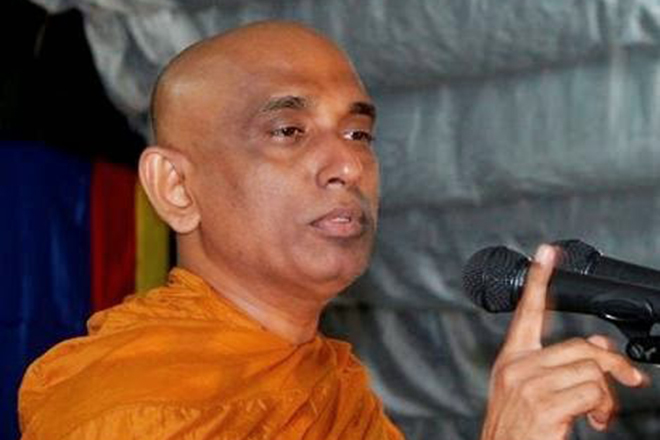 He told the SLFP electoral organizers who met him in Colombo that he would have to be killed to get those two done. 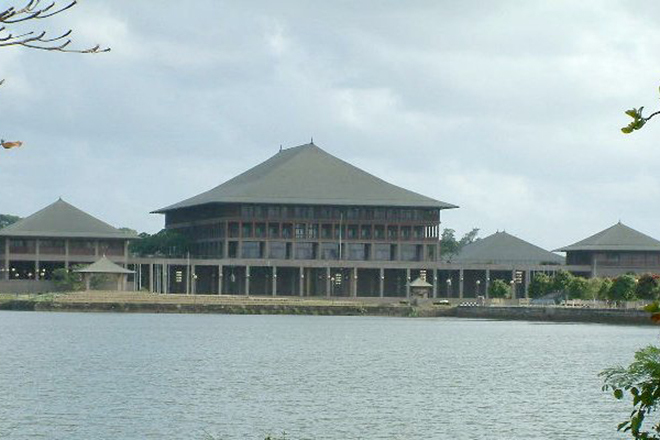 The president said that when He won the Presidential election in 2015, a UNP Secretary had sent him a letter saying that Ranil Wickremesinghe should be the Prime Minister and that he had been asked to sign the powers of the President to the prime minister under certain clauses in the Constitution. The President has said that Ranil Wickremesinghe acted in such a manner and that he had spent the past 3 years with him in a very difficult condition. 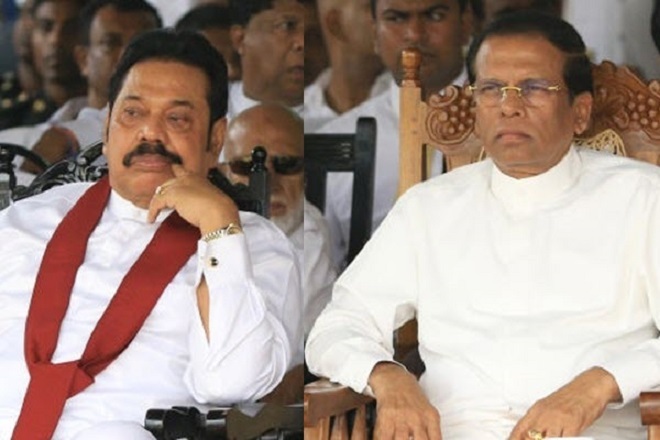 The President has said that in this situation, he decided to appoint Mahinda Rajapaksa as the Prime Minister and establish a new government because he could no longer tolerate it. 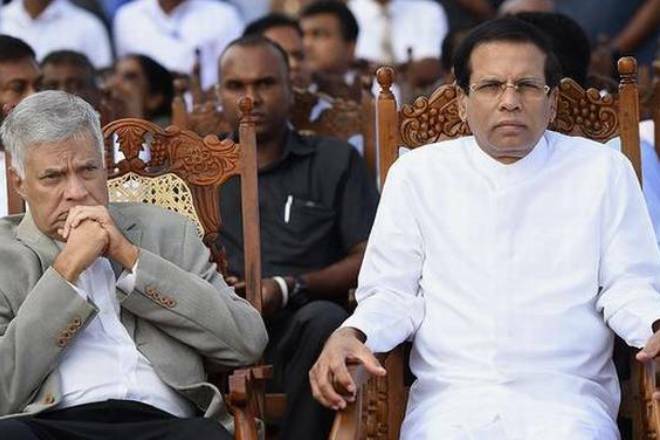 By President’s statement of him saying that if Ranil Wickremesinghe is re-elected he will not stay as the President, it appears that Maithripala Sirisena is still in doubt that Ranil will be re-elected back as the Prime Minister. Similarly it is obvious that President’s reference to the federal government is an attempt to attract the attention of the South.